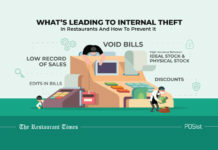 The front of the house of your restaurant is the most important part of your restaurant business. It is the area your customers are exposed to, which includes the entrance, lobby, waiting area, dining area, bar, and washrooms. Thus, it is essential that you ensure proper management to deliver a great customer experience. While restaurateurs spend a lot of time in streamlining the entire backend operations, they often tend to neglect the front of the house operations. 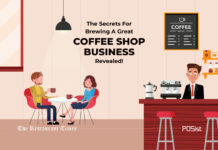 However, one must realize that maintaining the front of the house operations is exceptionally important, for the simple reason because, your staff here deals with the customers directly. And any mistake here can prove to be fatal. Hence, make sure that you have a stellar front house management that will help you to please your customers which in turn will help you in retention of customers. You can very skillfully manage your front of the house by hiring and training the best staff possible, providing an exquisite customer service, managing table reservation diligently, having a fully integrated POS that will help in seamless order taking. 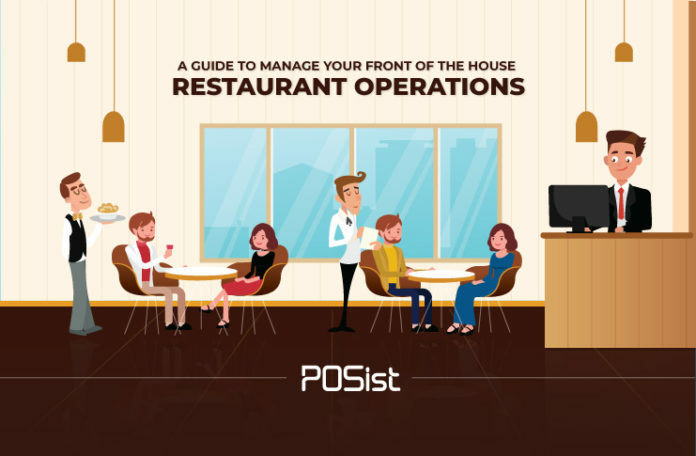 In this article, we discuss how to manage your front of the house restaurant operations. 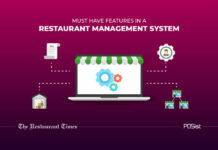 Follow these front of the house restaurant management tips that will help you streamline your operations and deliver a stellar customer service. 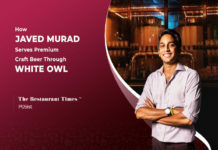 Since Singapore is dwelling in the persistent problem of severe manpower shortage and hence it becomes imperative for all the restaurants out there to hire well and after hiring, doing all that is required to retain them. And since it is your servers who are in constant touch with your customers, it becomes very essential that you train them well. 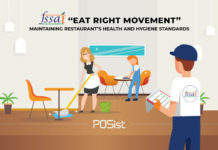 Provide your front of the house restaurant staff with a comprehensive training session and a handy manual. Try and schedule the employees right, by teaming up the new ones with the seasoned ones, so that it becomes training on the go for the new employees on board. Training is essential not only for the new staff but also for the old and the seasoned staff as well. A restaurant is a dynamic space, and you should be introducing innovations in the menu, or the operations to suit the consumer trends. Thus, unless your old staff is acquainted with the changes, it will be difficult for them to train the new ones. In addition to this, refreshing the memory of the old and the seasoned staff is also extremely important. Once your staff is well trained it will be a cake walk for them to manage the front of the house operations in the most diligent way and they will be able to leave a lasting impression on your customers. Once your staff is trained properly, you should focus on ensuring a great customer experience. 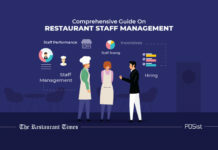 Proper restaurant training will help your restaurant employees to deliver coherent and consistent customer service which is essentially important if you want to retain your customers. They must know how to welcome the customers, how to address them, pitch them the right product while not being too intrusive. Your staff must be trained so that they know the menu thoroughly, this will help them to suggest items on the menu as per the customer preferences. Once your customers know that they are welcomed and they feel at home, you can be sure to see them back at your restaurant soon. 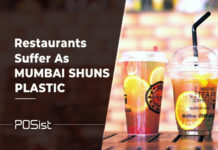 In Singapore precisely, customers are very concerned about how well treated they are, and this makes it all the more important for you to provide that stellar customer service that will keep you customers hitched to your restaurants. Your customer service starts even before the customers enter the restaurant. Managing reservations is key to planning each shift (and making customers happy). Using an online reservation system allows customers to make reservations and get reminders for their reservations. During heavy rush hours, restaurants often fail to manage their queue efficiently. Requests for reservation may come from multiple sources, be it online table reservation platforms or the website, via calls or walk-in. Hence managing the queue properly is important to make sure that none of your customers leave your restaurant disgruntled. 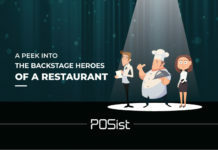 Having a robust queue management feature in your restaurant POS will help you to know your reservations for the day or for the upcoming day and will help you in managing the upcoming reservations accordingly. One of the major parts of the front of the house operations is the order taking. And it is extremely important for you to streamline the order-taking process as much as possible since it is directly related to the quality of the customer service delivered and the table turnover rate. With the augment of the multiple technologies, it has become rather easy to streamline the order taking process. 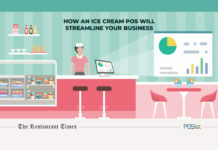 Once you have a robust POS on board, that comes with features like, automated KOT generation process, and an order-taking app, it will help in streamlining the entire process. With an automated KOT in place, you will be able to accelerate your operations precisely because it will reduce your dependency on manual labor. Your staff will not have to run to and fro to hand over the KOT in the kitchen. While it augments the process, it also reduces the scope of manual labor like misplacing a KOT, which is not unlikely to not happen in a busy hour. In addition to this, since it will reduce the risk of faulty orders, it will enhance the overall customer service, which will, in turn, help you with customer retention. 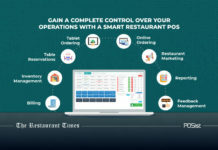 When you choose a restaurant POS, ensure that you take one that comes with an order-taking app. 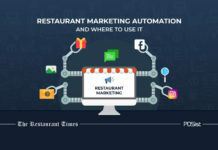 Many a time it is seen, that servers often are not well versed with the menu items, this generally happens when you review your menu at regular intervals. In such a situation, it does not leave a very good impression on your customers. 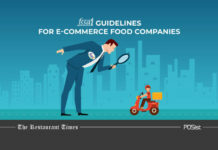 In order to avoid such situations, it is advisable that you have an order-taking app, where the servers are able to see the highest and the least selling items, the items with a higher profit margin and the once which are not. 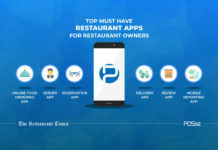 Servers are can also view the ordering history of the customers in the app itself, and can use the customer data to upsell and suggest items based on their preferences. 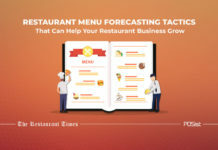 While all these will directly influence the customer service delivered at your restaurant, it will also help you to garner more profit for your restaurant. Guest experience is not complete until you’ve ensured that the customers are happy with your service, and you can do this by taking their feedback. Asking for feedback makes the customers feel valued, and also helps you identify your weak points and gives you an opportunity to improve. However, most restaurants aren’t able to make the best of feedback, because they end up asking generic questions that don’t really give any insight. Instead, you should be taking specific feedback from customers based on the items they ordered, and the service delivered. This can be achieved through a Customer Feedback App. Integrated with the POS, this app generates custom questions based on what the guests order. Not only does this improve the guest experience, but it also gives you specific insight into the performance of each item on the menu. 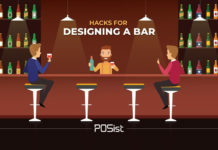 Memorise all the above-mentioned front of the house management tips that will help you to streamline your front end operations seamlessly that will help you to keep your customers happy and your cash registers flowing.